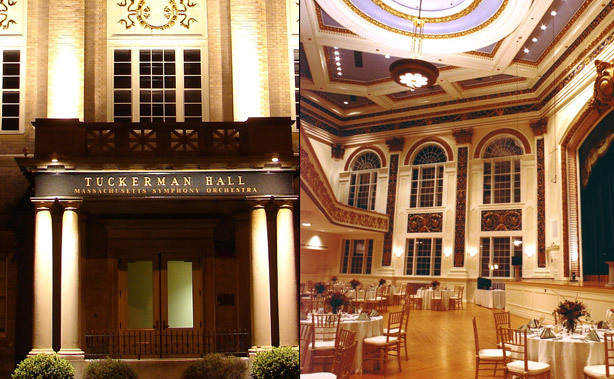 Tuckerman Hall, designed in 1902 by Josephine Wright Chapman, one of America’s first female architects, is a neo-classically designed hall of exceptional beauty, perfect for weddings, concerts and other civic and social occasions. 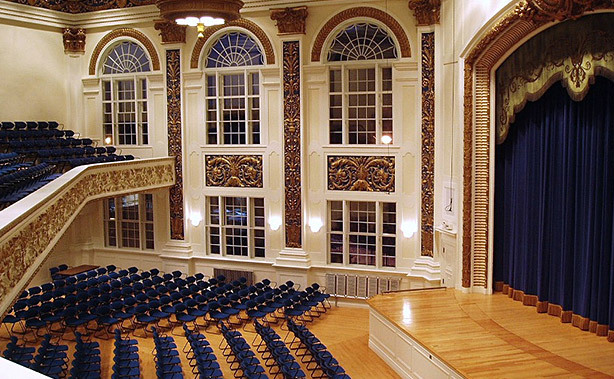 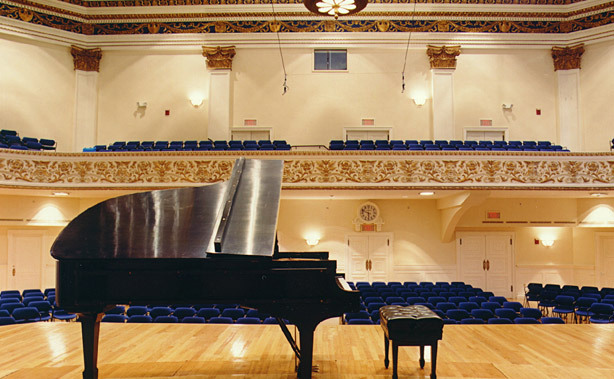 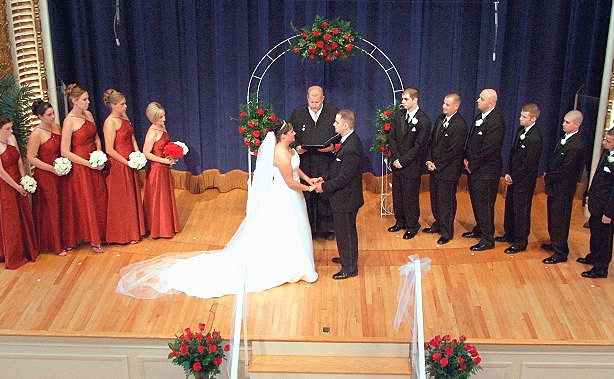 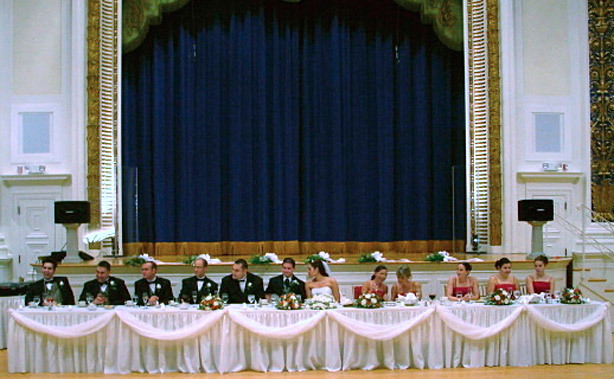 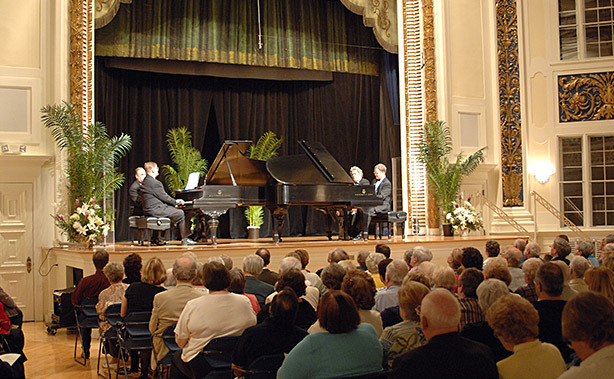 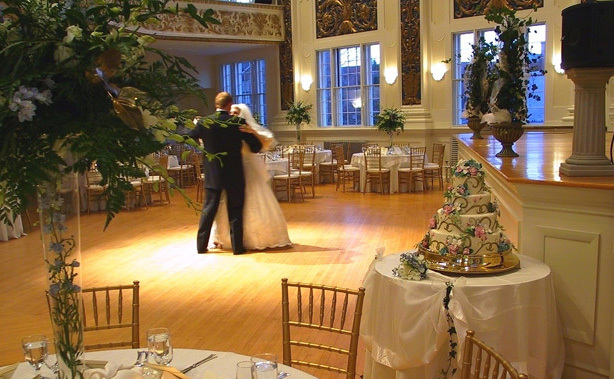 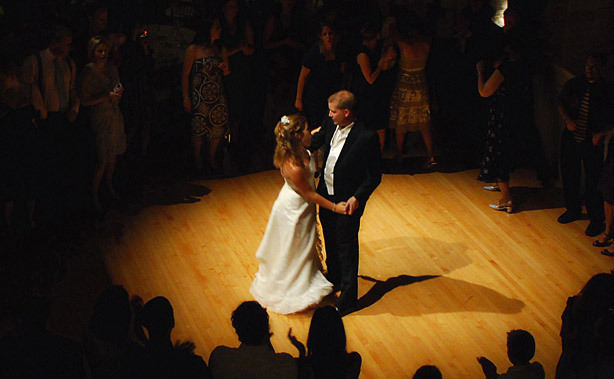 The Hall has a capacity of 521 for concerts, 27o for corporate dinners, and 200 for weddings. 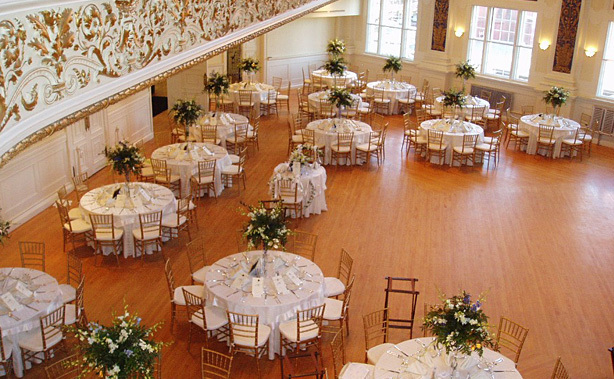 Dedicated to excellence, our expert staff stands ready to help you plan an unforgettable occasion in one of this country’s premier reception and performance venues. 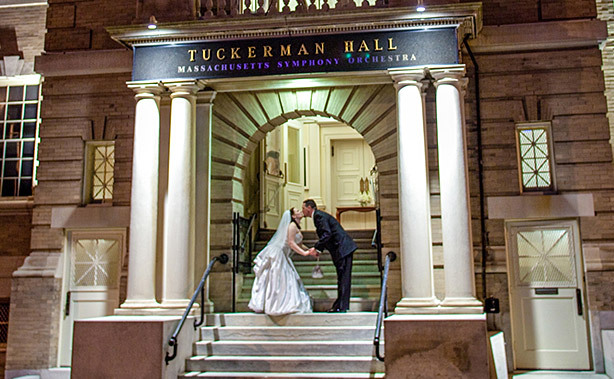 We invite you to peruse this site and see for yourself why so many people enjoy coming to Tuckerman Hall to experience the magnificence of our unique historic facility. 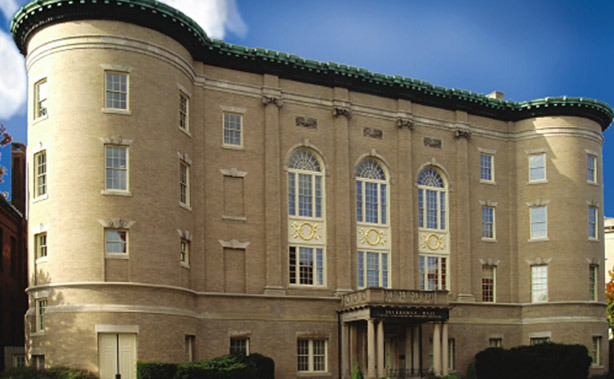 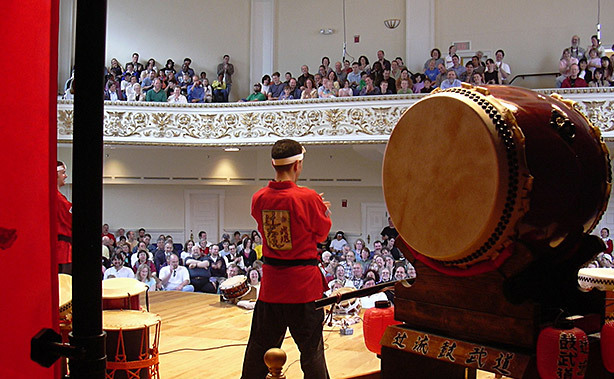 Tuckerman Hall | 10 Tuckerman Street, Worcester MA 01609 | (508) 754-1234 Copyright © 2019 Massachusetts Symphony Orchestra, Inc. All rights reserved.